Reaching into the lives of the people of Nicaragua with a message of hope. Thanks for coming to visit our website! We pray that you are blessed and touched by all that God is doing in us and through us to further His kingdom here in Nicaragua. 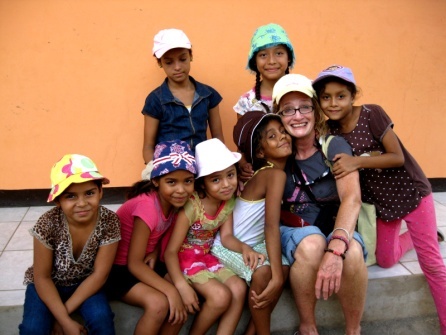 Read about our organization, mission, and why we chose Nicaragua. Learn more about our past projects and the impact we've had on our families. Jennifer’s friend was dying of cancer and her friend was pregnant. Jennifer stayed by her side through the pregnancy. Her friend died shortly after giving birth. Jennifer and her husband stepped in to raise Jonathan like their own. When they looked into adopting Jonathan they were told they had to have a home. We shared the story and the home was built.